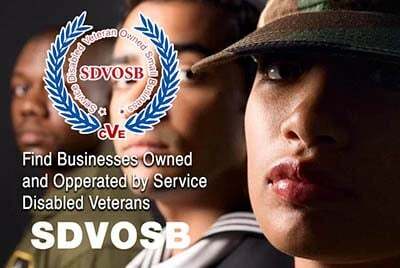 American Owned, Veteran Operated. Commercial and residential junk removal & hauling service providing service with military precision. JDog is a full-service junk removal company that prides itself on customer service –RESPECT, INTEGRITY & TRUST– The Military Way.